Moose are large land mammals belonging to the Cervidae (deer) family and they have the biggest antlers of any living member of this family. The moose is a symbol often associated with Canadians, since many Canadians have seen at least one of these elusive, wild animals. Many people don't realize that these large animals can be found in many European countries as well! 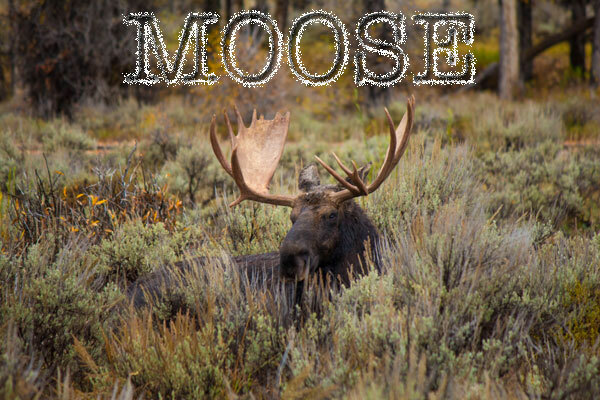 In Europe moose are commonly referred to as "elk", which causes some serious confusion because in North America elk is the name given to the wapiti species.